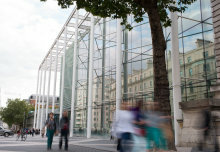 The Natural Environment Research Council (NERC) Impact Awards celebrate the positive real-world impacts generated by UK environmental scientists. Dr Banks-Leite, from the Department of Life Sciences at Imperial, has devoted her career to saving the forests of her homeland in São Paulo. Here, one of the most biodiverse areas in the world, the Atlantic Forest, has suffered great losses due to deforestation for agriculture in recent years. 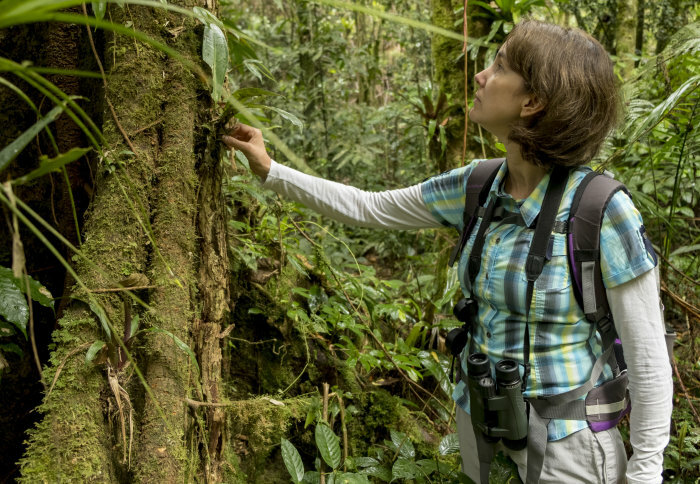 Her research has paved the way for the restoration of a fragile forest ecosystem, safeguarding the biodiversity of the region and providing vital water security for the farmers and residents of Brazil’s most populous state. During her research, Dr Banks-Leite identified the minimum forest cover required to maintain biodiversity (30 percent), a threshold that has now been employed as the official target for restoration in the Atlantic Forest by the Brazilian Government. In 2017, this threshold was employed after she showed that it could be achieved at a cost of just 0.01 percent of Brazilian GDP. The funds are to be spent on ‘payment for ecosystem services’ (PES) – a scheme which compensates farmers in key areas to restore or protect forested areas, helping both to alleviate poverty and support the environment. 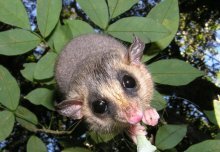 Dr Banks-Leite is now looking to apply her methods to other key biodiversity hotspots around the world to develop forest cover thresholds suited to each unique biome. Dr Banks-Leite said: “The planet is going through an unprecedented rate of species extinction, with profound consequences to humankind. The tropics are home to 75 percent of all species and 40 percent of human population, many of whom live in poverty. So we urgently need to find ways to combine biodiversity conservation with human welfare. “We found that by maintaining 30 percent of forest cover within farmland in the Atlantic Forest of Brazil, we can preserve biodiversity and ecosystem integrity. Importantly, setting aside land for nature in priority areas would incur a loss of only 0.61 percent of the agricultural GDP in the region, but has the potential to alleviate poverty if set-asides are associated to payment for ecosystem services schemes. "A viable solution to a problem that urgently needs addressing"
Professor Tim Barraclough, Deputy Head of Life Sciences at Imperial College London, said: “Few scientists can claim to have improved the lives of millions of people, but Cristina Banks-Leite is doing exactly that for people living in and around the Atlantic coastal forests of her native Brazil. “By demonstrating the effects of habitat loss and fragmentation on biodiversity, and the relatively low costs of restoring sufficient habitat to protect forest species, Cristina’s science has shaped conservation and land management policies that will help to protect this critical biome. “Restored forest cover and biodiversity will bring a wealth of ecosystem services and benefits to the people of the region, and may soon be rolled out to other regions. I am delighted that Cristina has been nominated for a NERC Impact Award in recognition of this work." Dr Banks-Leite’s research has been shortlisted for the early career category of the 2018 NERC Impact Awards, the winners of which will be announced at a ceremony at the Natural History Museum on 3 December 2018. Based on a press release by the Natural Environment Research Council.